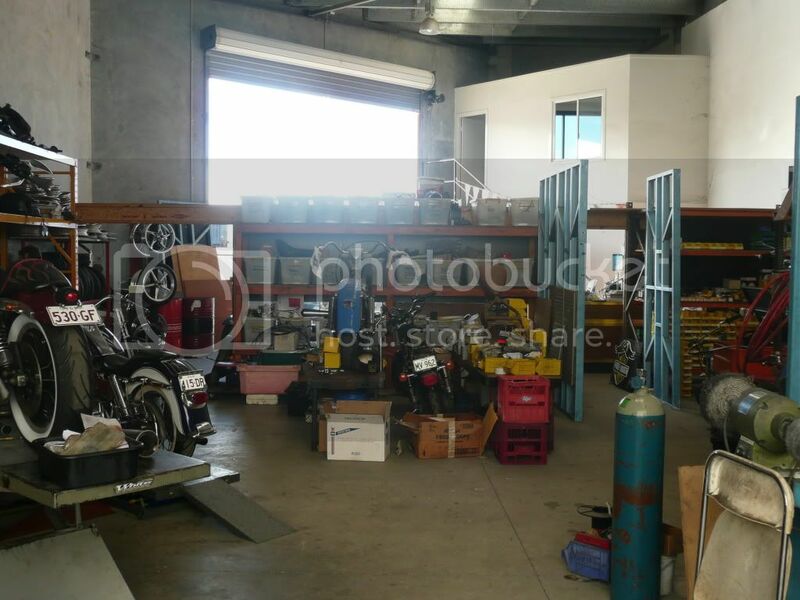 TuneNchoppers have recently purchased all the remaining stock of a recently liquidated Harley business. Are they Thunderstar or Rocker wheels in the background? Neo Dutch wrote: Are they Thunderstar or Rocker wheels in the background? The shop truck is for sale its a chev C10 long wheelbase, it goes alright ! 19K or nearest offer. The shops Facebook page so you can see whats happening at T'n'C.